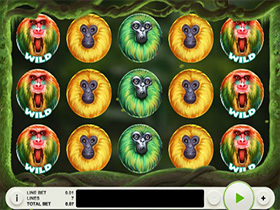 Online slots with a Monkey Theme. 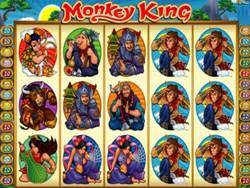 Play Slots like 7 Monkeys from Pragmatic Play, Monkey King Slot from Microgaming and Funky Monkey from RTG. 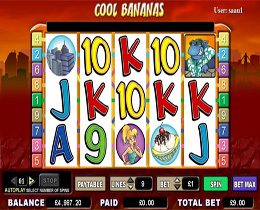 Cool Bananas is a video slot with a King Kong theme that is loaded with some great features that allows players to earn some extra wins. Cool Bananas has more than 26 winning combinations and a variety of winning icons that include the Mighty Monkey, the Damsel in Distress, a Skyscraper, a Banana, an Ice Cream, Sunglasses and the symbols of high valued playing cards. 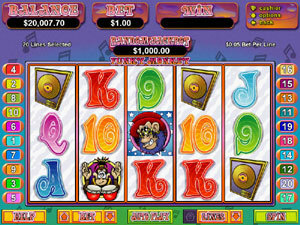 There are some really great graphics accompanied with great sound effects that bring this fun video slot to life. This slot is ideal for both penny slot players as well as high rollers as bets start from as little as $1.00 up to $10.00. The maximum bet is $180 per spin. 7 Monkeys is Pragmatic Play's signature slot game which has 7 paylines with 5 reels of different colored monkeys. The multi-colored wild is the most valuable icon as it pays out 1,500 coins for a line of them, while the 5 yellow monkeys pay out 150 coins. The banana scatter awards 150 free spins with a 3X multiplier when 5 land on the reels. When 3 or more bananas land during free spin mode, another 15 free spins are given. The Funky Monkey Slot is a Real Time Gaming video slot with 20 paylines. This is a great little comical video slot that features what has to be the funkiest monkey online, all the reel symbols have a funky monkey type theme and you'll find him in his car or banging his drum! You could find yourself in the money instantly should you manage to trigger the slots ever rising random jackpot, the current total is displayed on the progressive meter and as long as you are playing you stand a chance of winning. This slot offers you the chance of winning a free-spins bonus round and with 25 free-spins on offer and a top prize of 40,000 coins you have a real chance of winning a decent sized win. The jackpot symbol on the Funky Monkey slot game is the Funky Monkey symbol. Join the monkey king on his magical journey to the west. He and his friends, Tripitaka, Pigsy, and Sandy can bring players lots of luck. If 3 Monkey King symbols land anywhere on the screen, then the bonus feature is activated and you can win up to 25 free spins at 4x multiplier with added wild monkeys. The Monkey symbol is wild and can appear stacked across the reels. 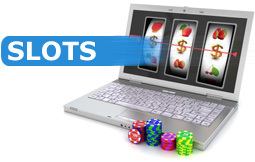 This slot is similar to the popular Cashanova microgaming slot.